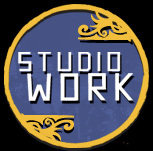 Paul Wandtke’s Trick artist page is up and running at www.trickdrums.com. Review in October issue of Drum magazine. 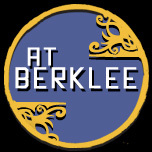 Accepeted to Berklee College of Music, starting in May 2008. Paul takes 1st place at the 11th annual Heat Strokes Drum Contest. Release of Paul Wandtke’s drum DVD “Burza”.